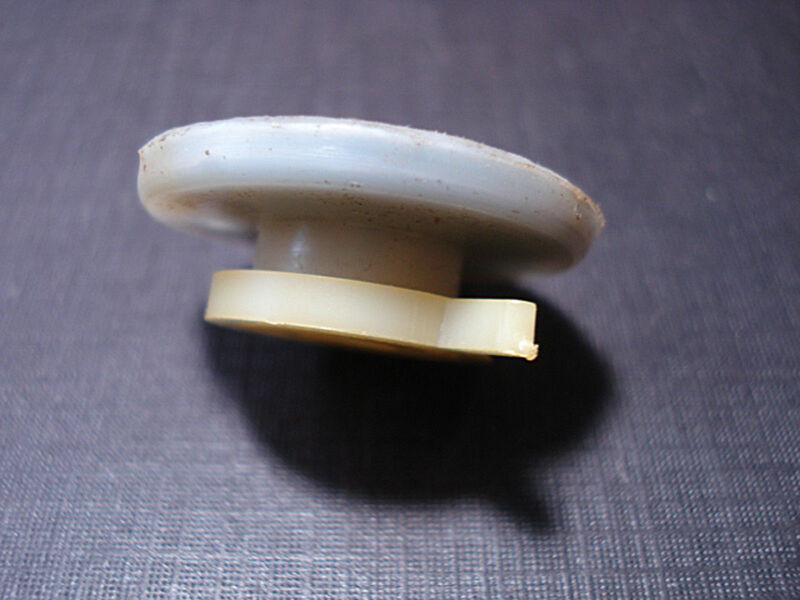 You are buying one (1) NOS Auveco fastener. 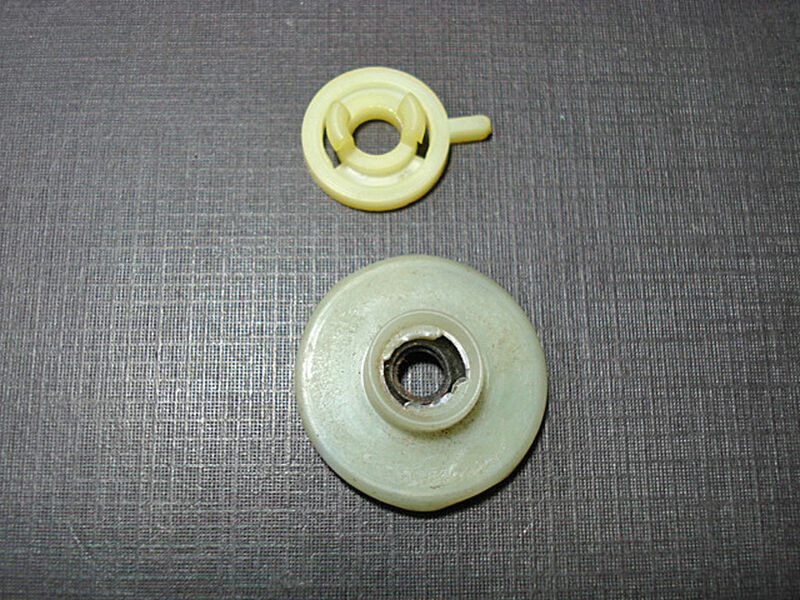 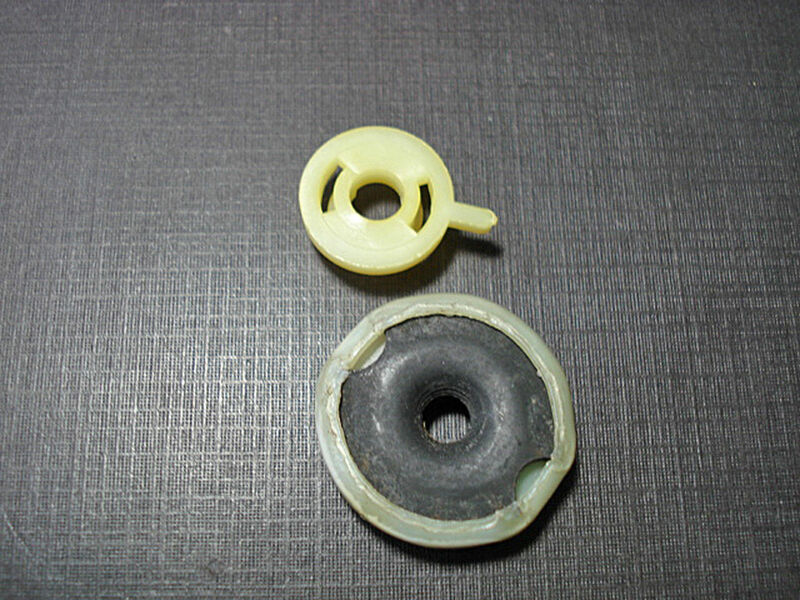 It is a lower window channel to glass retainer for 1970-1974 Dodge & Plymouth vehicles. 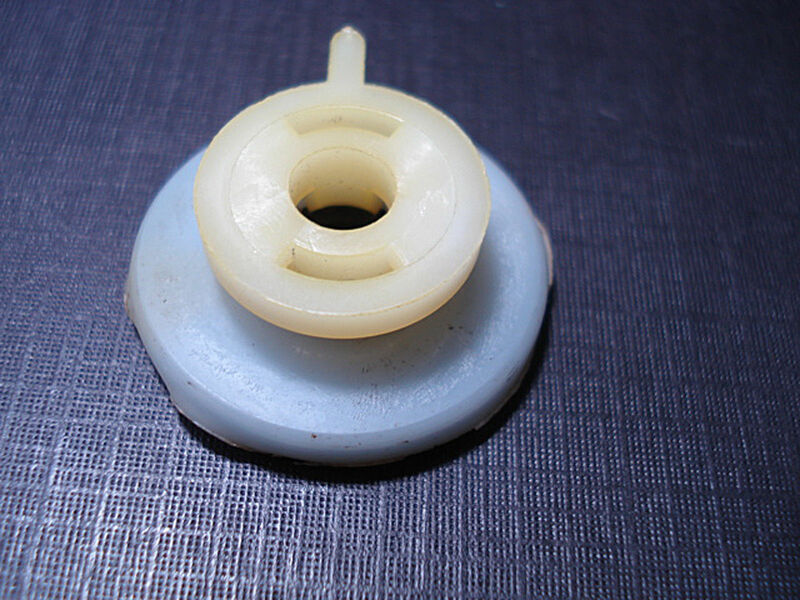 Replaces the Chrysler part number 118152 & 188153.